It really seems like everyone loves kale – And it's not that hard to see why! It's easy to grow, it's very nutritious, tasty and versatile. 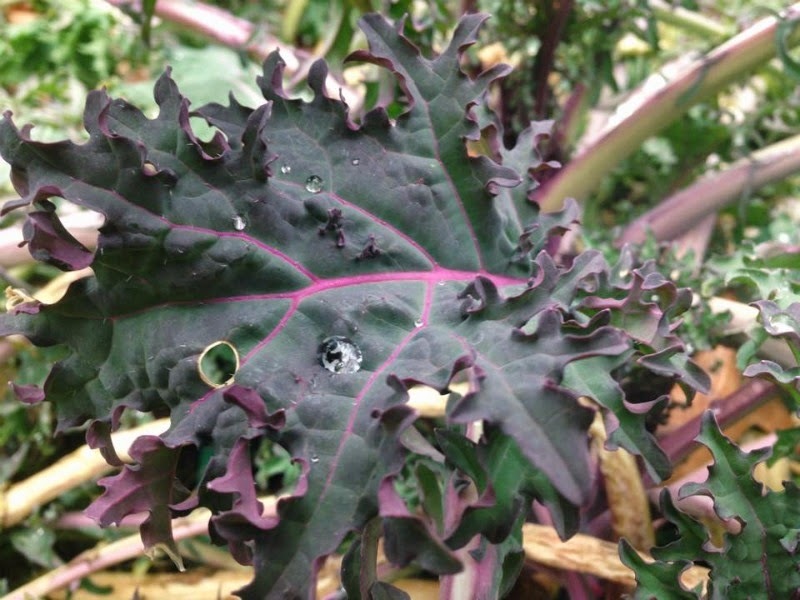 It seems like we have kale available in our garden or greenhouse (depending on the season), almost year-round. This is a favorite recipe of ours. 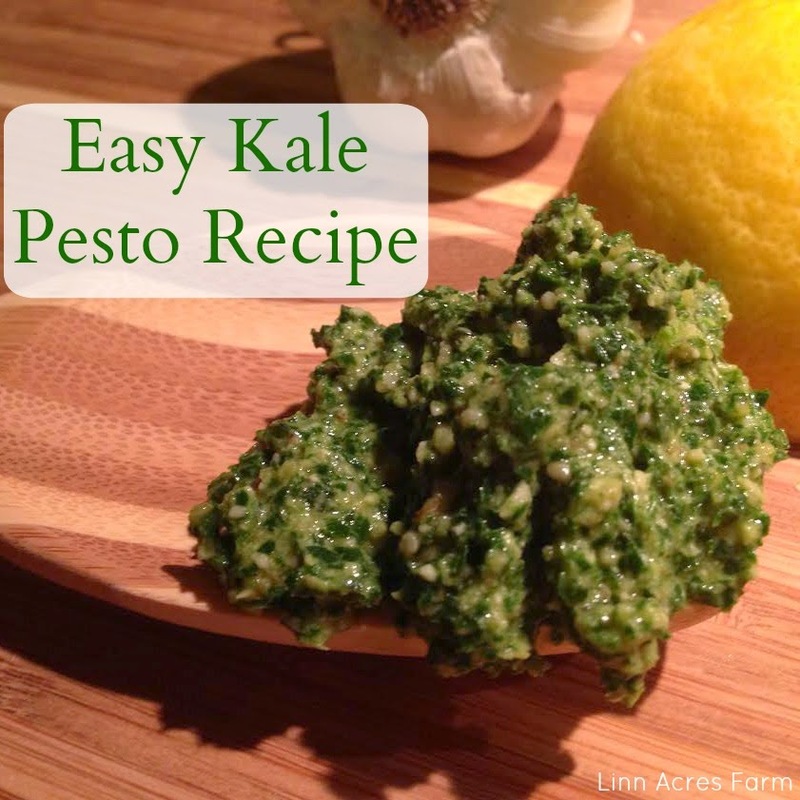 Many people don't realize that pesto can be made with variety of greens, not just basil! It can also be made with different types of nuts. Walnuts and almonds our favorites! You can make pesto with toasted or untoasted nuts. Each will have a slightly different flavor. For this recipe, feel free to adjust the amounts to fit you and your family's tastes. For example, if you like a thicker consistency to your pesto, use less oil to start with and gradually add more until you have the desired thickness. 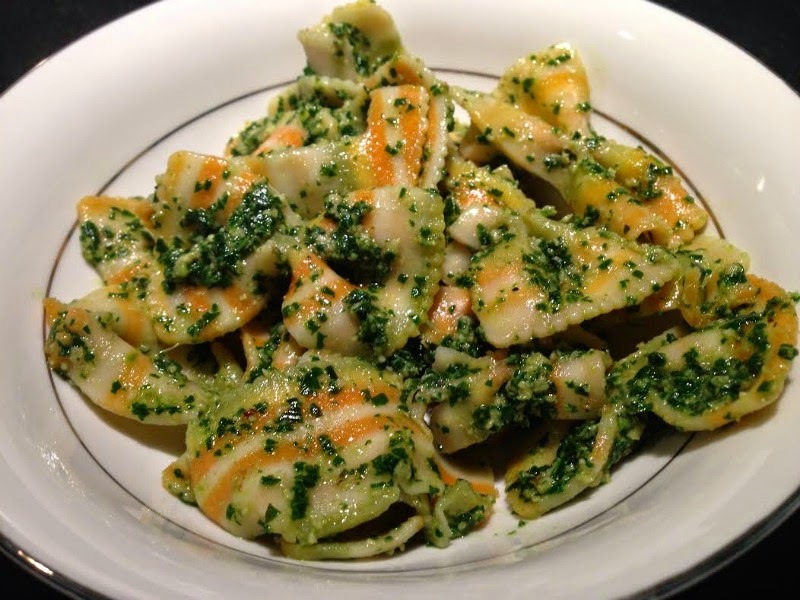 The same goes if you like thinner pesto – add more oil! If you're a garlic lover, add more garlic! We usually use four cloves, but that's a bit much for some people. This recipe also freezes well, if you have a lot of kale on hand to make a larger batch. It's really convenient for a busy night to be able to grab something delicious & homemade right out of the freezer! 1. After removing the stems, blanch your kale leaves for about 30 seconds. Remove them from the pot and immediately place them in ice water to stop the cooking process. 2. Add the nuts, garlic, and oil to your food processor and pulse until the nuts are chopped. 3. Add the cheese, kale, & lemon juice and pulse until combined. 4. Add salt and pepper to taste, pulse again to mix. Yield: About 1.5 cups of pesto, or about four servings if you are serving it with pasta. For only two people, I use about half and freeze the rest. Hint: To toast the nuts, place them on a cookie sheet in a 350 degree oven, for about 10 minutes. 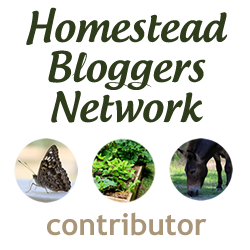 Do you have a favorite kale recipe? Share in the comments! 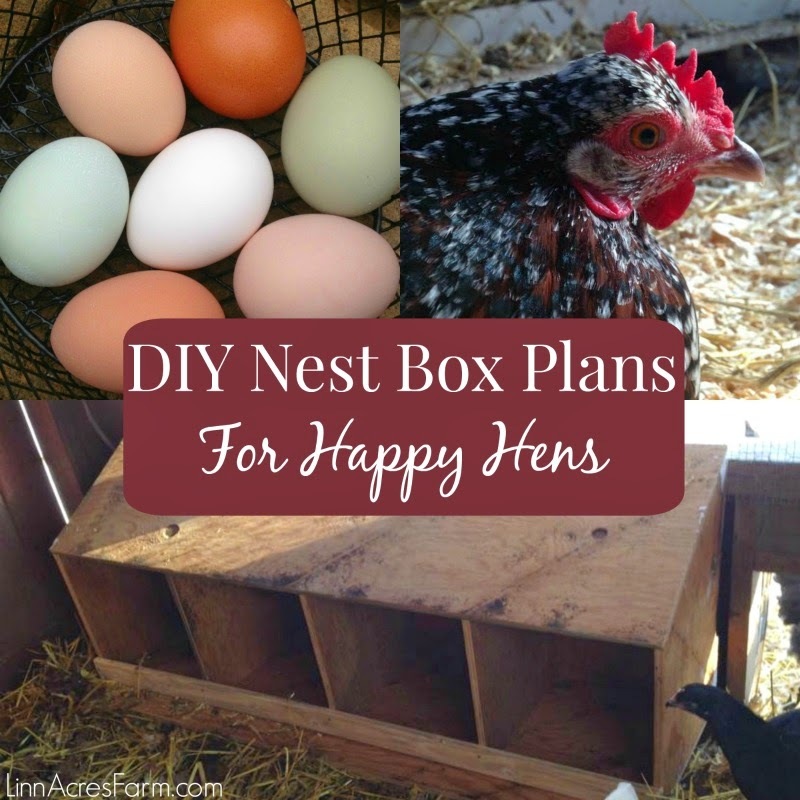 Shared on the Homestead Blog Hop & Tasty Tuesday!